This annual Drag Show Fundraiser is back by popular demand for the 12th consecutive year! 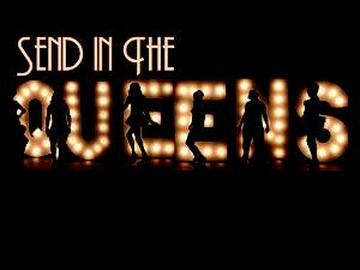 A high-end, high-energy drag concert that features a cast of dazzling drag divas. All proceeds will go to benefit the Playhouse. Featuring performances by Melissa StJohn, Velvet Lenore, Ricky Rollick, Vasti Love Montana, Dayzee Deluxx , Shardee Ross & Lupita Hollywood.